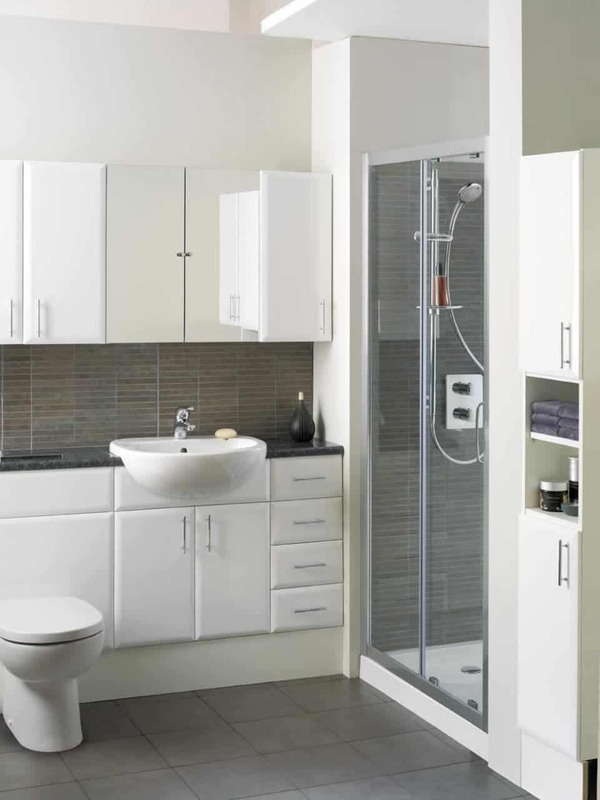 Established in 1966, Grays Fitted Furniture is the choice you can trust for all your bathroom suite needs in Norwich. 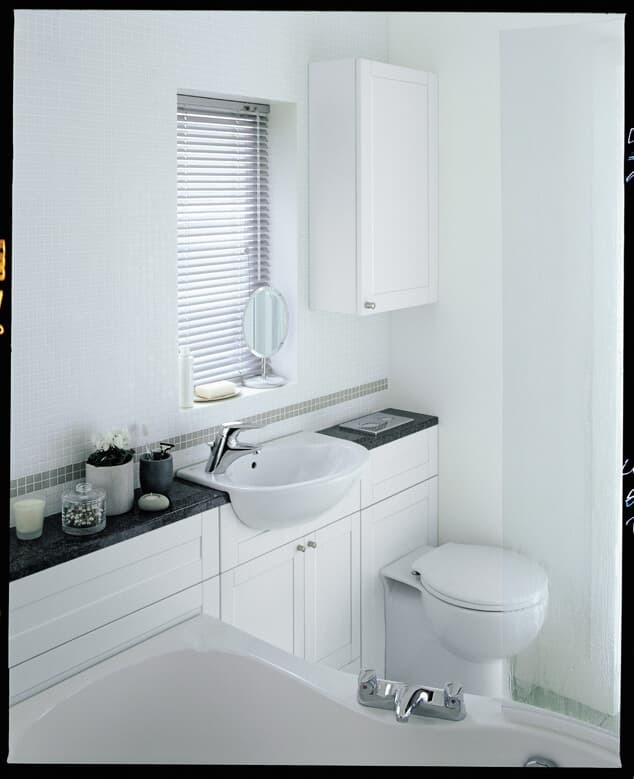 Grays offer a fully bespoke bathroom service with quality and value guaranteed. And Grays take the pain out of the process by providing a professional bathroom installation service too! With teams of premier tradespeople, we can carry out all installation, plumbing and electrical work, tiling & flooring, and any work needed to walls and ceilings. 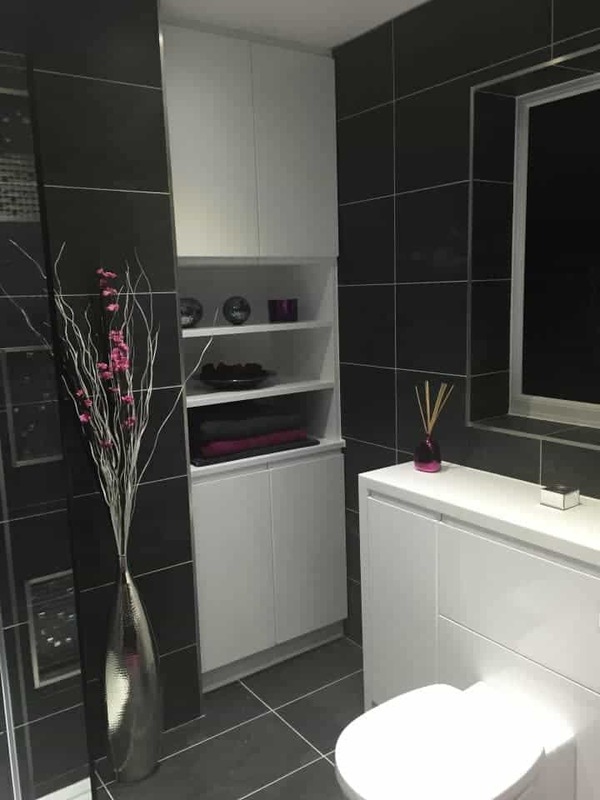 If you have any questions regarding any of our service or require a bespoke solution for an off plan project please don’t hesitate to call us and speak with one of our Norwich bathroom installation team members. 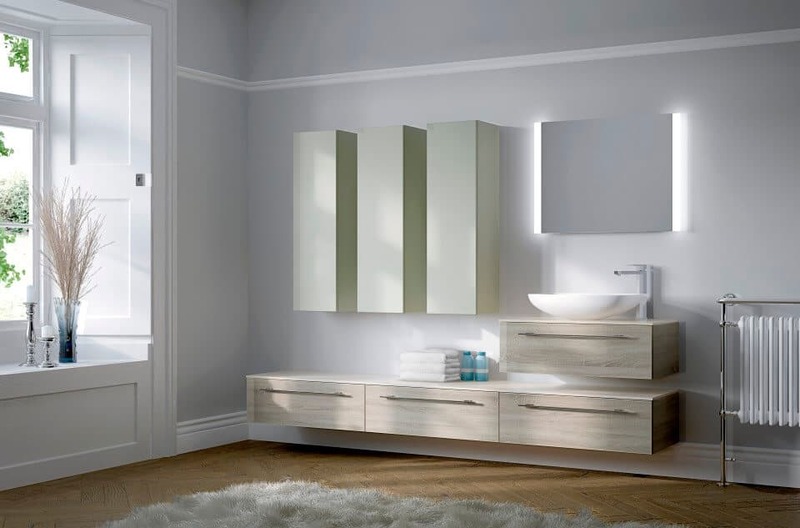 Grays Fitted Furniture of Norwich are your first choice for bespoke bathrooms. 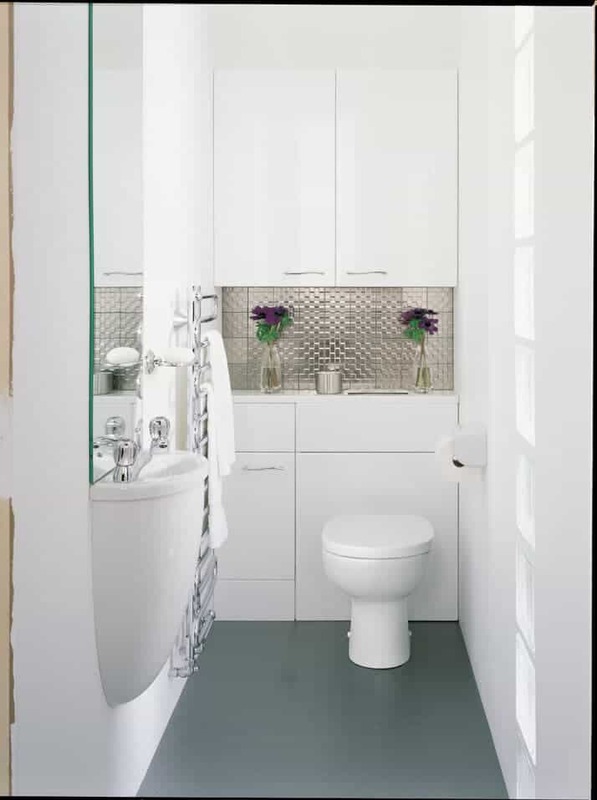 Whatever your needs or budget, our team of designers will plan your perfect bathroom, from furniture to storage units, to provide you with the chic streamlined bathroom of your desires. 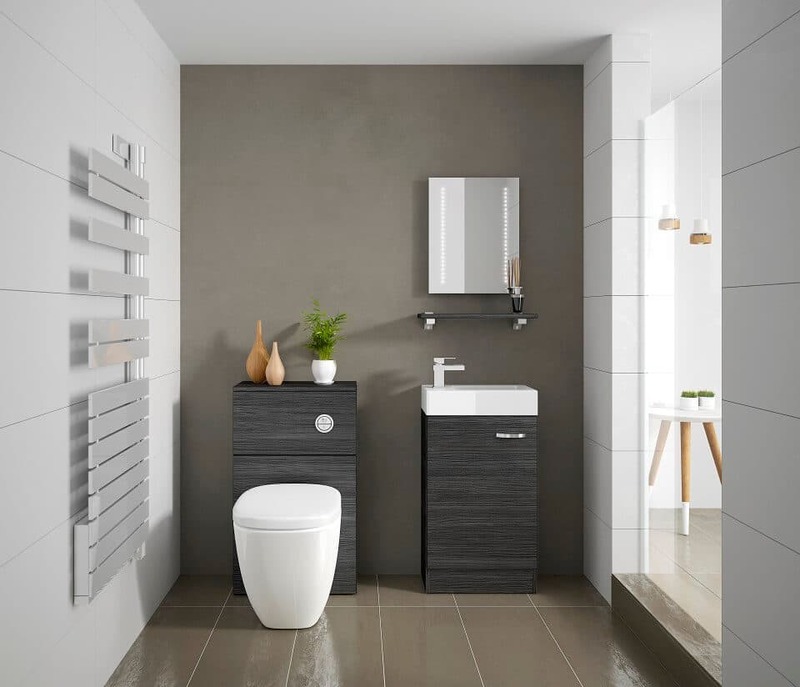 With a wide range of bathroom suites, and a comprehensive bathroom installation service, Grays is your one stop shop to make your dreams become reality. We realise, (more than most of course!) the importance of a high quality bathroom that is exactly how you want it. This is the most private room in the house and unless you have very young children, somewhere you can have a moment of absolute peace and quiet – essential for those with busy lives. One of the biggest issues when looking at a new bathroom installation can be the sourcing of the several different tradespeople needed to complete the job. 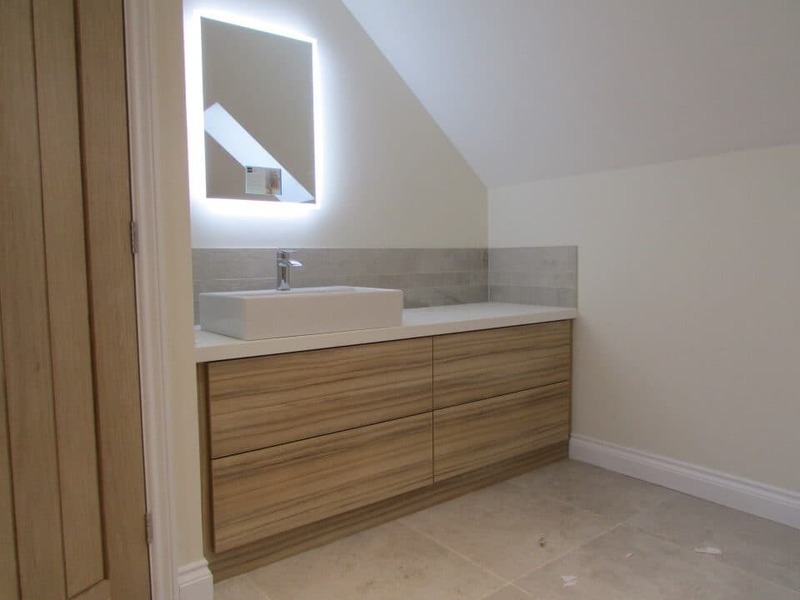 Grays Fitted Furniture of Norwich eliminate the hassle by not only providing bespoke bathrooms and bathroom suites, but also professionals to install your bathroom furniture, to deal with any plumbing and electrical issues, as well as any work needing done to floors, walls, and ceilings. 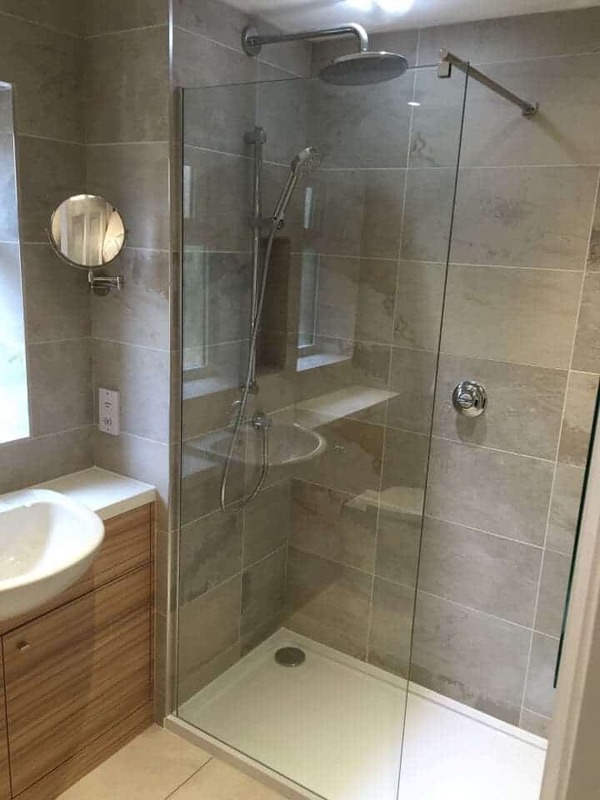 We are in a nutshell, a one stop shop when it comes to bathroom installation in Norwich and simply will not be beaten in terms of workmanships, product quality and levels of customer service. Grays Fitted Furniture, The Best Choice. At Grays Fitted Furniture of Norwich, we provide quality as standard. All our tradespeople are trained and accredited, and we have a commitment to ensuring you get a bathroom of your dreams. 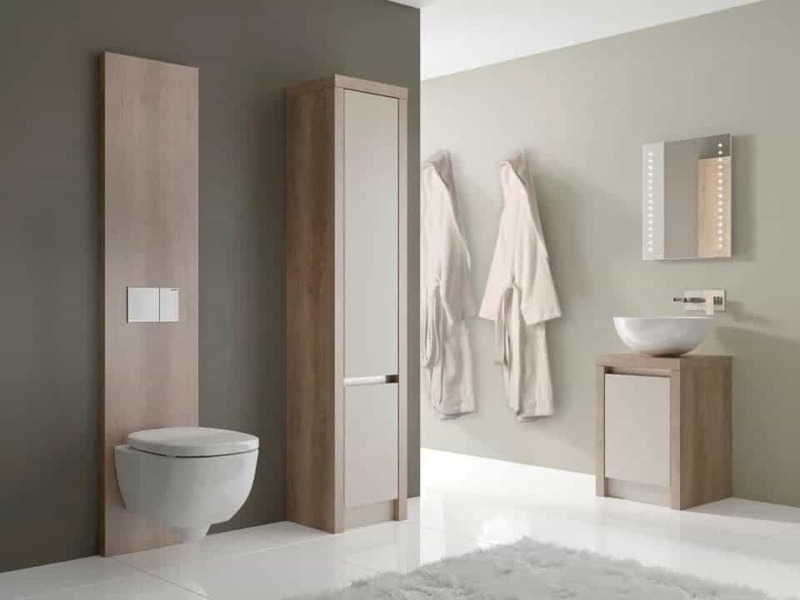 We use a wide range of respected and well known manufacturers so that your bespoke bathroom will contain the very best units and furniture to suit both your tastes and your budget. Our range includes bathroom suites and more from Aqualisa, Roman, Ideal Standard, Tavistock, and many more. 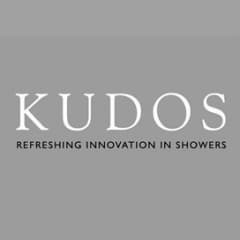 Combine those brands with the highest standards of tradespeople and customer service that sets the benchmark in our sector and you can be sure your bathroom installation will go smoothly with the minimum of disruption to your home life. Please visit our showroom today to discuss all your options for a new bathroom, or call us on 01603 860 694 during our normal business hours. At Grays Fitted Furniture of Norwich, we provide quality as standard. All our tradespeople are trained and accredited, and we have a commitment to ensuring you get a bathroom of your dreams. 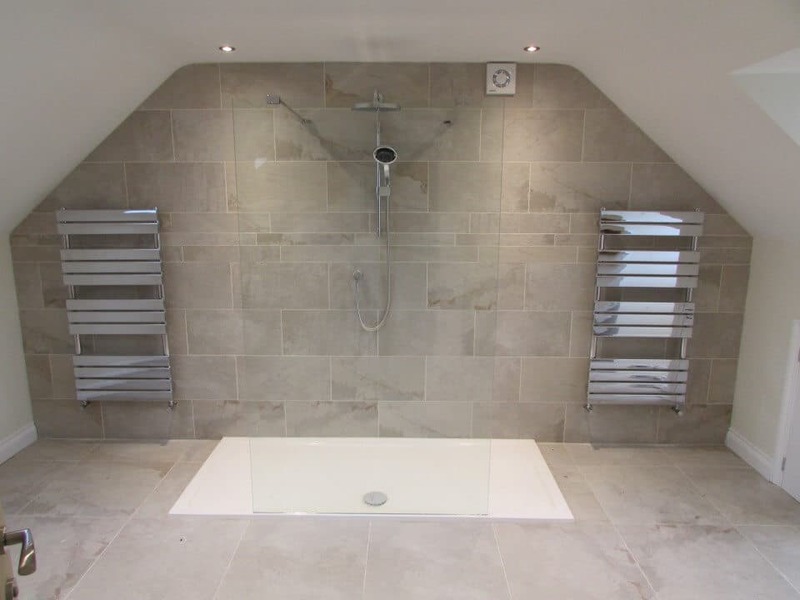 We use a wide range of respected and well known manufacturers so that your bespoke bathroom will contain the very best units and furniture to suit both your tastes and your budget. 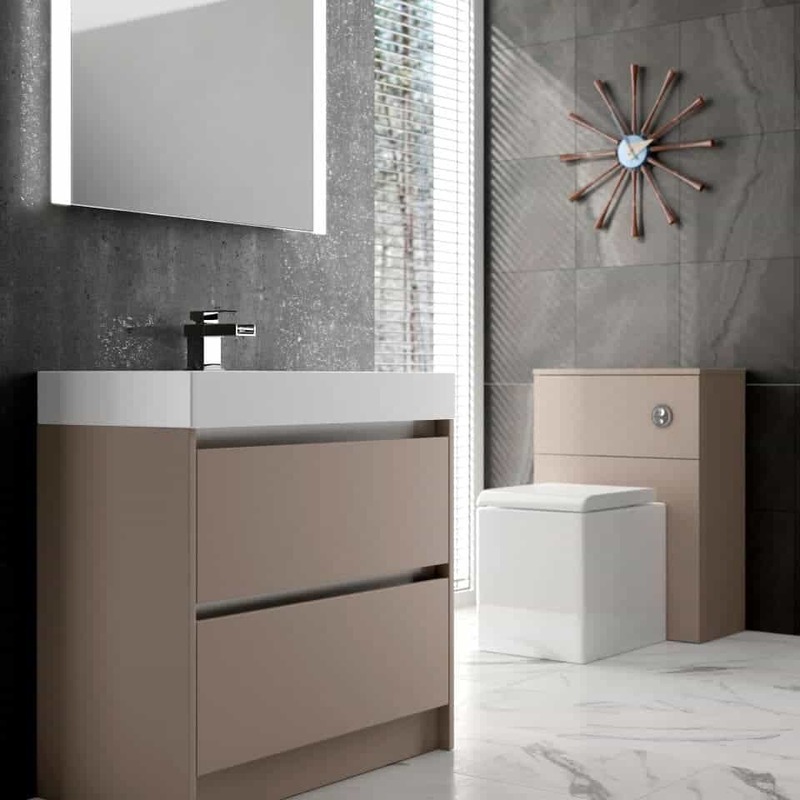 Our range includes bathroom suites and more from Aqualisa, Roman, Ideal Standard, Tavistock, and many more. Combine those brands with the highest standards of tradespeople, then you can be sure your bathroom installation will go smoothly. Please visit our showroom today to discuss all your options for a new bathroom, or call us on 01603 860 694. Please note that we do not currently have fitted bathroom furniture on display in our showroom. However, we encourage all clients to visit us, discuss your project and browse examples of rooms we have created. We also have brochures to assist with ideas and choices.